This one-day workshop will give you a full immersion into the usage of the rebozo. You will learn many techniques in different positions. The workshop is specially developed for BiA Doula students and graduates and builds upon the knowledge and experience you already have. After this day you have more tools and confidence to introduce and use the rebozo with your clients in pregnancy and birth. 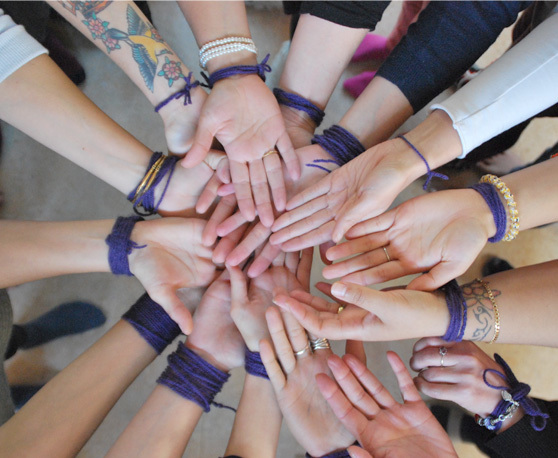 The workshop is taught by Mirjam de Keijzer and Thea van Tuijl from Rebozo.nl. You can cancel the registration within 14 days after boooking the course online. After the 14 day period, you cannot get a refund. If you are unable to attend you can sell your ticket to someone else. There will be a €15,- charge for administration costs. If the workshop takes place within 14 days of booking, you wave your right of withdrawal.